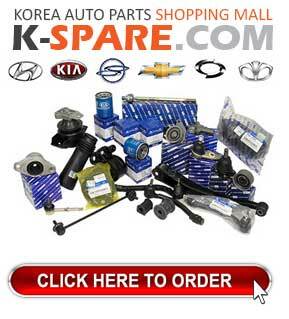 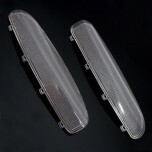 ITEM: Door Lamp Clear Cover Set for 2010-2013 Hyundai Avante MD / Elantra MD MANUFACTURER : GA.. 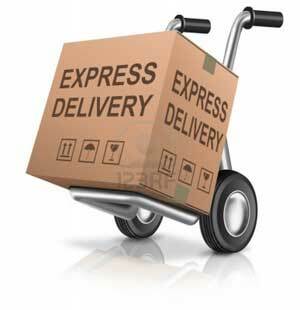 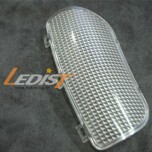 ITEM: Door Lamp Clear Cover Set for 2007-2011 Hyundai i30 / Elantra Touring MANUFACTURER : GAI.. 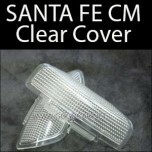 ITEM: Door Lamp Clear Cover Set for 2006-2009 Hyundai Santa Fe CM MANUFACTURER : GAINS ORIGIN..